For almost two years, Larissa Godinez-Morales has been graciously serving Southern California residents with all of their real estate needs. She has lived here for 38 years, 24 of them spent in Rialto and the past 12 in Claremont, the city she now calls home. Her service area covers San Bernardino, Los Angeles and Riverside counties including the cities of Murrieta, Rialto, Bloomington, Fontana, Rancho Cucamonga, Upland, San Dimas, La Verne, Glendora, Ontario, Eastvale, and Chino. She has a special knowledge of her hometown of Claremont. 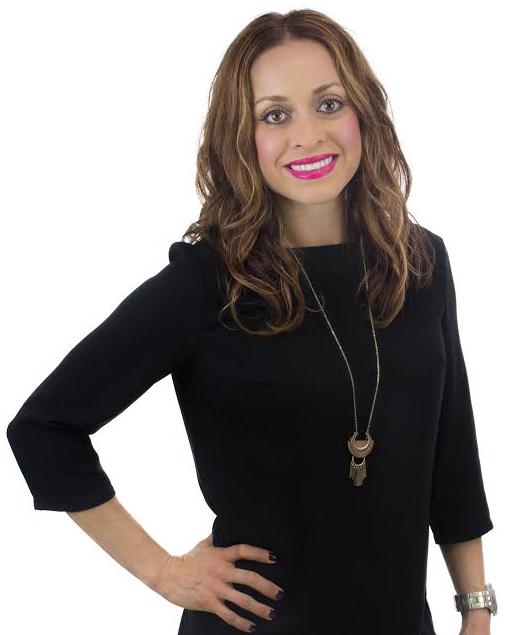 Larissa has quickly gained recognition as being one of the most successful realtors in her area after being awarded the #1 Top Listing Agent Award at $550,000 in November of last year. She attributes this success to her communication skills which are second to none. She stays in full communication with all of her clients during every step of the buying or selling process and works tirelessly for them until the transaction is done. She understands that buying or selling a home is a huge decision and is compassionate about sharing her knowledge and expertise with clients during the process. Larissa is extremely tech savvy and as an added convenience for clients, she conducts all of her business paperless. They can safely sign digital documents from anywhere making the whole process seamless. She is very detail oriented and bilingual – meaning that she can effectively assist both English and Spanish speaking people. Outside of real estate, she is the mother of two children and a five-month-old Labradoodle which keeps her on her toes. She enjoys trail running, cross-training, weight lifting, camping with her family and cooking. She loves the outdoors and prefers to spend most of her time outside enjoying nature. When it’s time to make your first or next real estate move, please consider giving Larissa Godinez a call! She can be reached at 909.450.1771. Se Habla Español!